Where to go for unique flavor and atmosphere! Need breakfast, lunch, or dinner plans? What about all three? 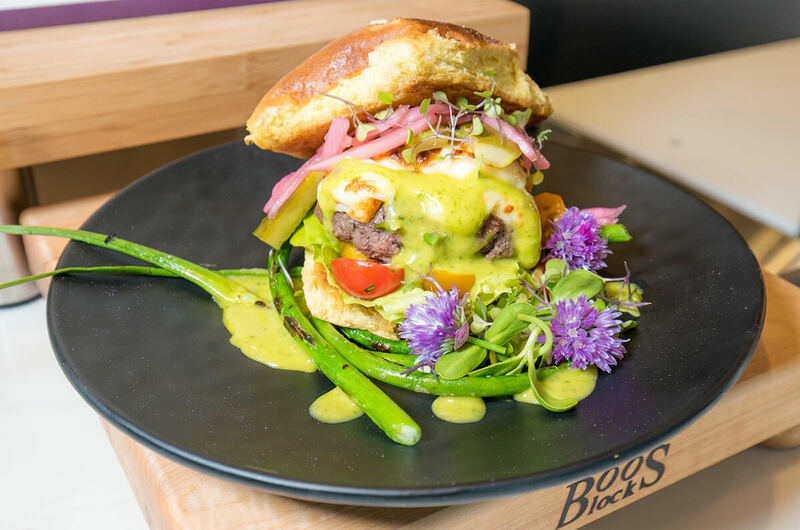 Greater Morgantown not only has activities to keep you entertained, but we also have plenty of unique restaurants in town to meet everyone’s taste buds. Craving Italian cuisine? We have that. What about Thai or Greek dishes? We have that, too! The next time you’re in the area, try a local favorite and use some of our Mountaineer Deals! 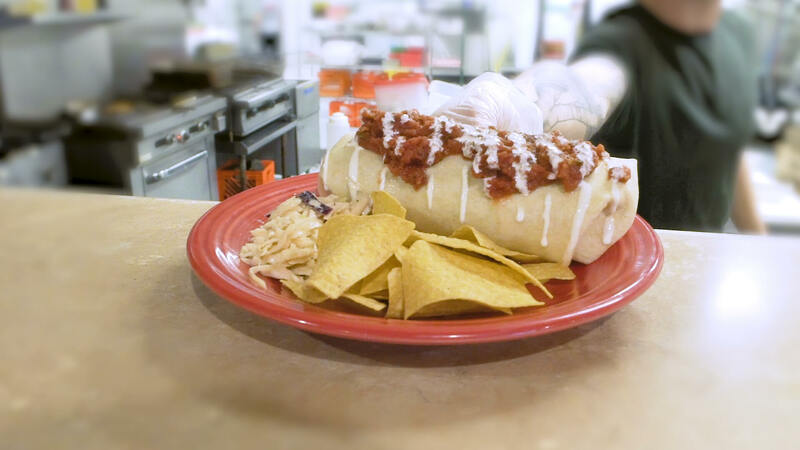 Black Bear Burritos–both Downtown and Evansdale locations–provide a wide range of ethnic cuisines using the freshest ingredients (with vegetarian options available) served in a unique Appalachian atmosphere which embraces the cultures, arts, and music of West Virginia and Morgantown. You can eat like an Egyptian at Cairo 2 Go, known as the first Egyptian “fast-casual restaurant” in the United States! 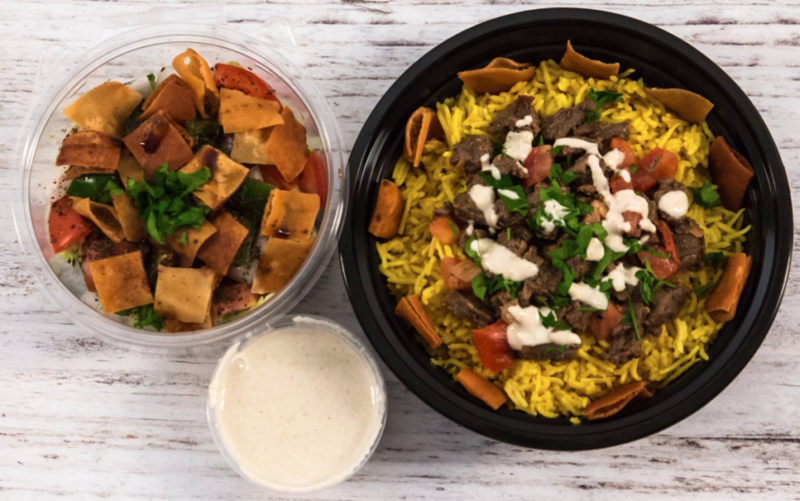 Conveniently located in Suncrest Town Center, try popular, authentic items from their menu, such as Koshary (a pasta and lentil dish in tomato sauce), Mulukhiyah (soup served with white rice or bread), or more! Did you say, Pho? 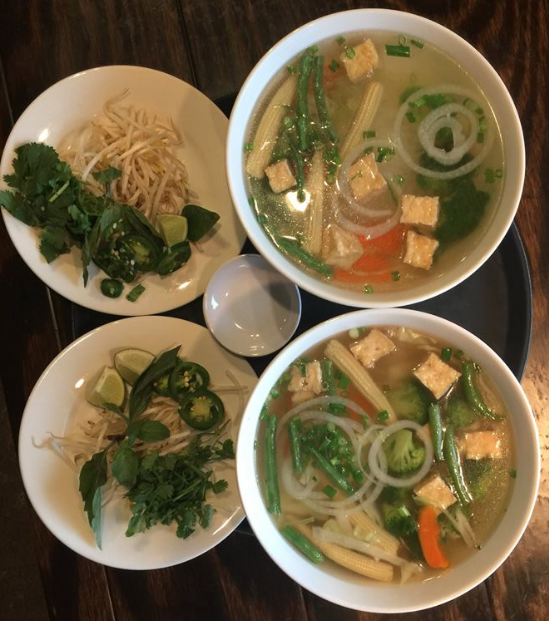 Stop by Saigon Pho on University Avenue and enjoy a popular Vietnamese Comfort food menu in a relaxed casual atmosphere. You don’t need your passport to experience Greek cuisine–you can do that here in Downtown Morgantown! 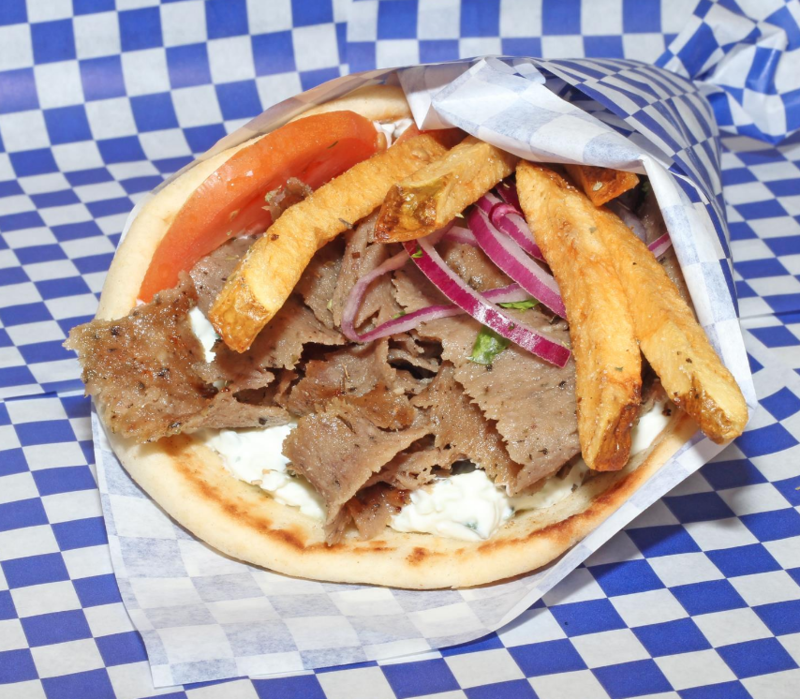 If you’d like to try authentic flavors of the Mediterranean, you need to taste the freshness and deliciousness of Gyros, Souvlaki, Salads with homemade dressings, Greek-style fries with garlic, olive oil and feta cheese and more! A favorite spot for college students and locals, Ogawa serves sushi alongside casual Japanese & Korean eats in modest surrounds. 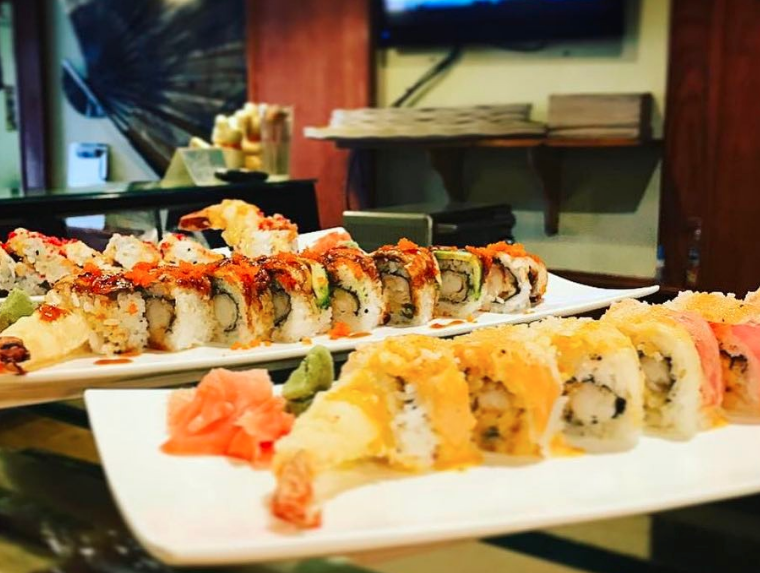 Have a roll (or two)–you’ll want to come back for more! 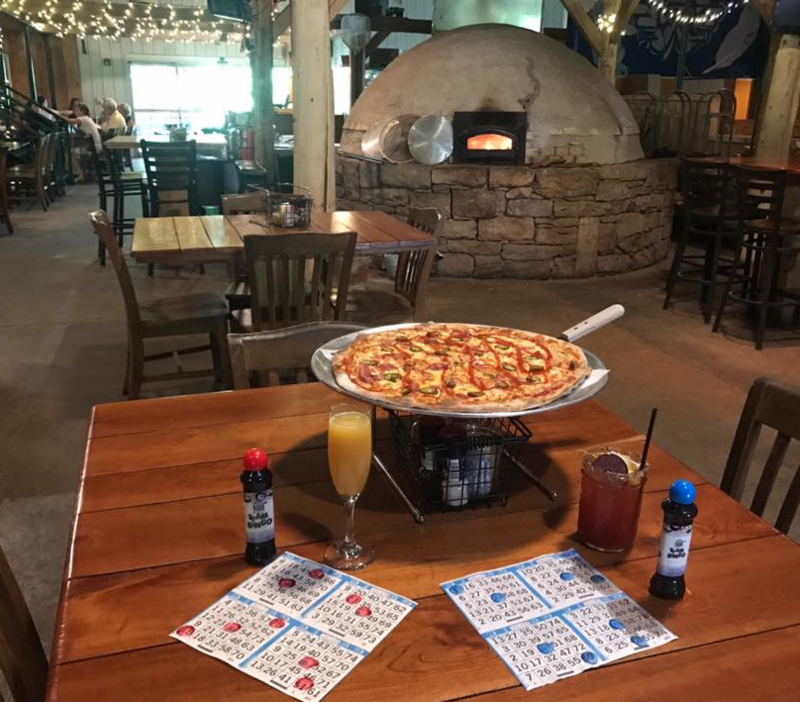 Located in the Wharf District of Morgantown, this unique eatery and drinkery serves down-home food with a twist for lunch and dinner, and brunch! Stop by this modern, yet rustic space and relax with a tasty meal! 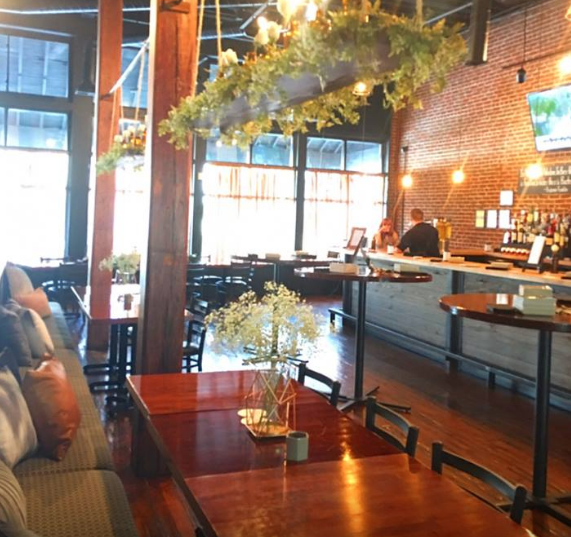 You can enjoy wood-fired flatbreads and quality, hand-craft beer at Mountain State Brewing Company! They offer live music, games, and outdoor seating! Who said you can’t have dessert first? 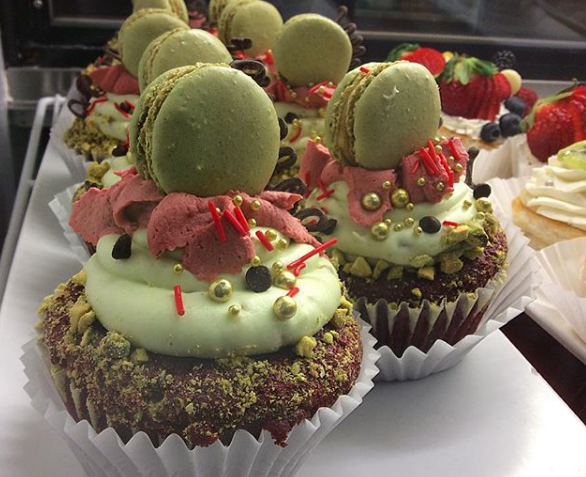 At Terra Café, we recommend that you do! Everything is made in-house and they also have local beer on tap. A perfect spot to grab a bite to eat if you’ve been paddling, running or riding your bike. You will also enjoy the occasional live music, the art for sale around the restaurant, and the outdoor patio. Located inside the Marriott at Waterfront Place, overlooking the Monongahela River, Bourbon Prime provides first-class service and cuisine with a lively bar & restaurant that tells a story of the Appalachian Spirit through bourbon and steak. In need of a date night? 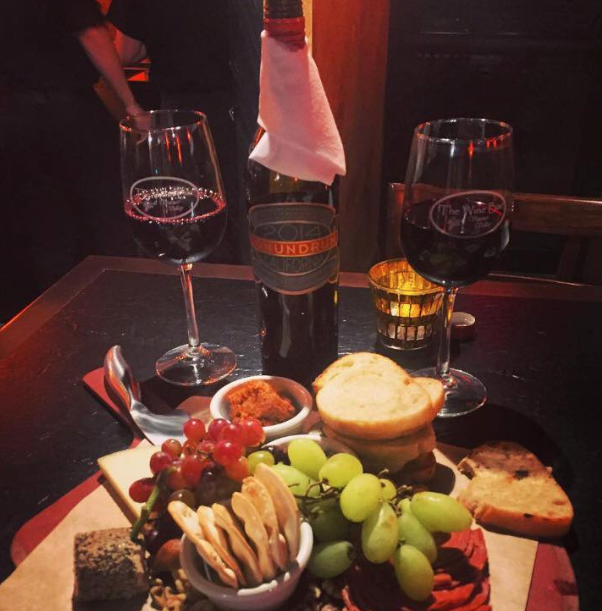 Find a new favorite wine (or a few) to enjoy at The Wine Bar at Vintner Valley, as well as Italian-styled tapas. They also have a drink menu full of martinis, cocktails, and beer. Perfect location for a group of people or an intimate setting for two. 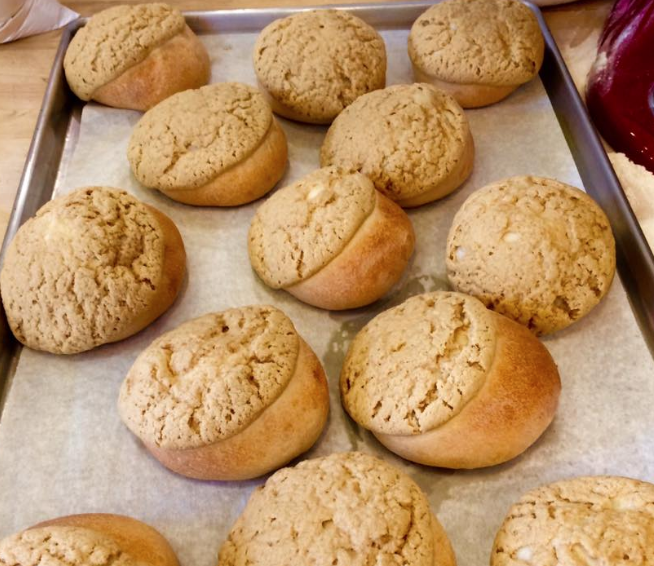 This bakery specializes in handcrafted breads, pastries, coffee and brick oven pizza! With daily bread offerings throughout the week, as well as specialty pizzas, there’s something to fit everyone’s taste buds! 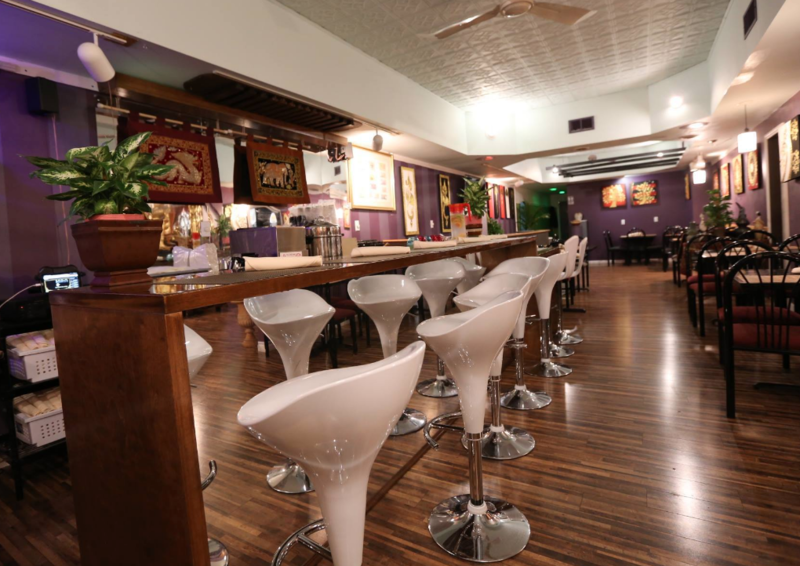 If you’re craving dumplings, curry cuisine or traditional pad Thai, check out Ta-Khrai Thai Cafe. They also have a vegetarian menu for Thai lovers and the Thai iced coffee is a must-try! What is your go-to restaurant in Greater Morgantown? Share your thoughts with us by using #TourMorgantown!